Sixt's high quality services have now become available in Saudi Arabia by granting the franchise to Al-Jazira Equipment Company (Auto World), which is a member in the SEDCO Holding Group, which is a diversified investment group. Auto World is one of the leading rental services providers in the Middle East. The company is also actively working in the Saudi market since 1983, and has many years of experience in this field. Sixt Saudi Arabia will provide comprehensive range of quality services to customers in the Kingdom of Saudi Arabia through its 25 branches for rental bearing Sixt name. So it will be present in key locations including all international airports and major coastal cities, and of course in the capital Riyadh. The wide range of services includes daily and monthly rental services, in addition to "Sixt Limousine Service" (a car with a chauffeur) and long-term rental of course. Customers can also choose from a fleet of luxury limousines, sports cars and SUVs. 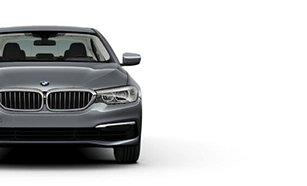 Sixt offers a wide variety of globally well-known and luxurious cars that have not been used on the road for more than six months, with a guarantee of getting a car that drives well and has an attractive appearance and good condition. 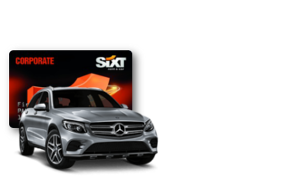 Sixt has always been leading in innovation in the field of car rental. In fact, we were the first car rental company to create a website, and also the first company to introduce the process of booking a car via smart phones. 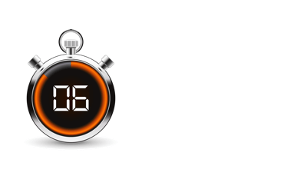 Sixt had a significant impact on the field of car rental since its inception, and we will continue to use the most advanced technology to develop the business of car rental in Germany, Europe and abroad.